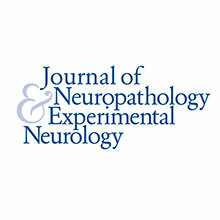 The Journal of Neuropathology and Experimental Neurology (JNEN) is the official journal of the American Association of Neuropathologists (AANP). 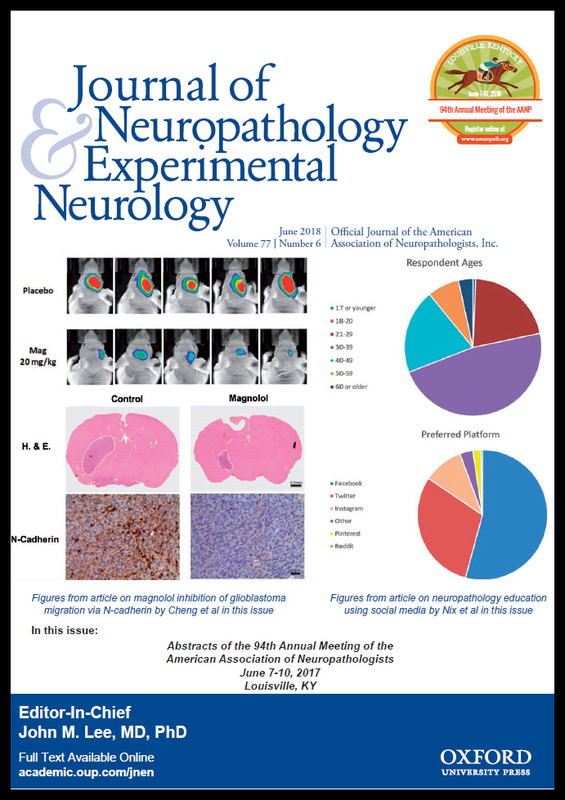 The Journal publishes original articles on neuropathology and experimental neuroscience, book reviews, letters, and Association news. It is written by and for neuropathologists, neurologists, neurosurgeons, pathologists, psychiatrists, and basic neuroscientists from around the world. Publication has been continuous since 1942. Once logged-in, click “My AANP” from the blue menu bar on the far right. Under your name-tag, on the right, select “Access JNEN”. You will be taken directly to the JNEN webpage with full access to all content. Non-Members: To go to the JNEN webpage click here. 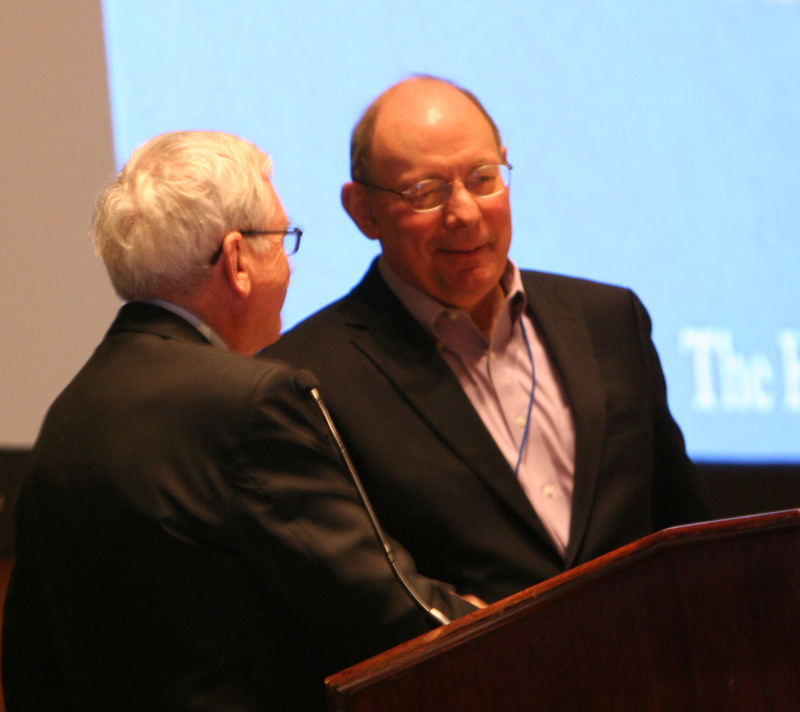 A subscription to the Journal is included with your membership in AANP ($350 annually for regular members). But you can also buy the Journal directly from the publisher, without joining AANP, at this site.